Shell strives to provide the best performing fuel and deliver value to its customers. 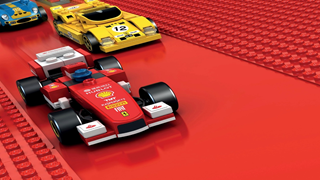 So with this in mind and partnering with two iconic brands: Ferrari and LEGO, we created a social and digital-led campaign that not only increased global penetration but also brand preference. We helped raise brand awareness by asking Allianz customers “What is the one thing that matters to you?”. This sparked a national conversation across South-East Asia and reinforced the message that Allianz is dedicated to protecting that one thing that matters. 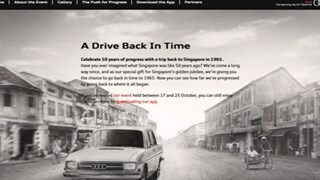 Audi celebrated the SG50 with a nostalgic tour of old Singapore through a VR mobile app, resulting in unprecedented growth in brand awareness. We partnered with StarHub, Singapore’s leading cable TV distributor to serve personalised SK-II TV ads – a first for Singapore – by using data mining to power traditional television planning with an innovative offline-online re-targeting solution. As a first-of-its-kind execution, we gained superior control on building reach and frequency through four screen cross-device optimisation. 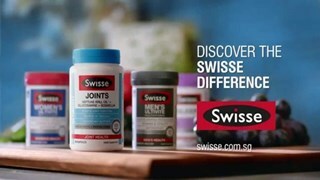 We partnered with Appier, and shared the Swisse message across PC/laptop, mobile, tablet and TV, whilst leveraging the rich targeting capabilities available through their collaboration with SingTel. 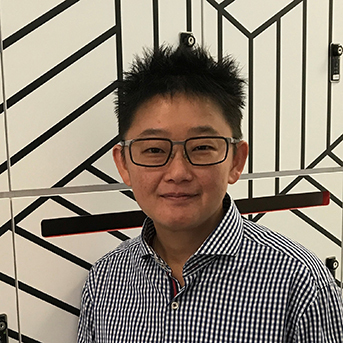 Vivian has led MediaCom Singapore on a journey of growth, achieving a #1 ranking (RECMA) and winning many agency awards. She has over 17 years of advertising experience in the digital and communications space, having worked on both the creative and agency side. 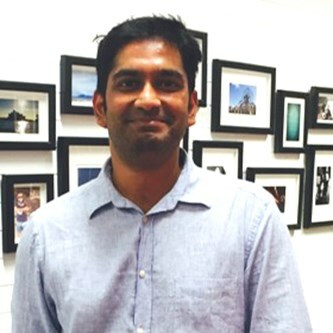 Mahesh began his career with GroupM in strategic communications. Coming from a traditional offline background, he has achieved internal and industry recognition in multiple disciplines ranging from on-ground activation and direct response, to creating new media approaches. 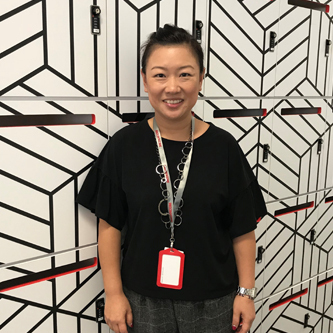 Eileen began her career in media planning, and had worked in both agency roles and marketing roles across Singapore and Australia. She offers deep experience in media and advertising across multiple categories such as Government, Luxury, Banking and Finance, FMCG, F&B, Electronics and Mobile accounts. 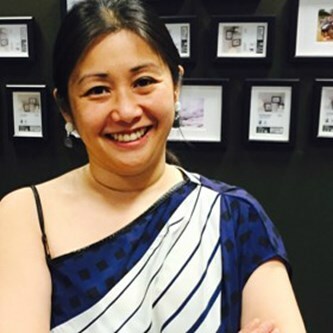 Susanna began her career in media planning, and now leads our Trading team. She joined in 2009 and her primary focus is on improving clients’ business performance through best-in-market solutions in order to increase ROI.